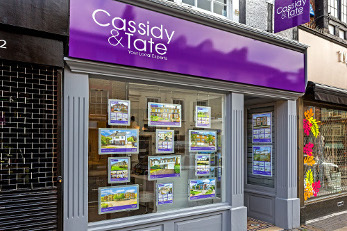 Cassidy & Tate’s St Albans office is located in the much sought after city centre, where a harmonious blend of historic and modern architecture combine beautifully. 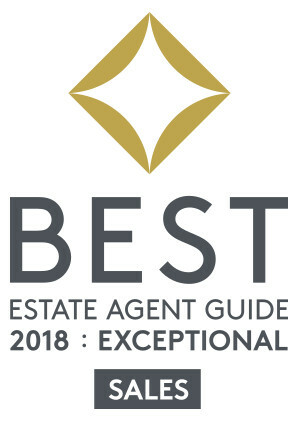 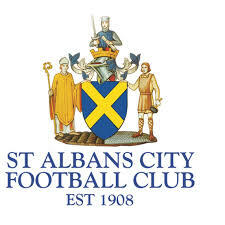 Famous for being a traditional market town, St Albans is a vibrant City with cosmopolitan bars, old inns, High Street shops with quaint boutiques, and an exceptional range of restaurants, highly acclaimed local schools, and a fast mainline railway station that links to London, St Pancras. 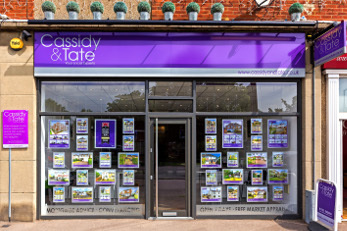 Cassidy & Tate’s modern and stylish Marshalswick office is located in the much sought after historic city of St Albans, where a harmonious blend of history and modern combine beautifully. 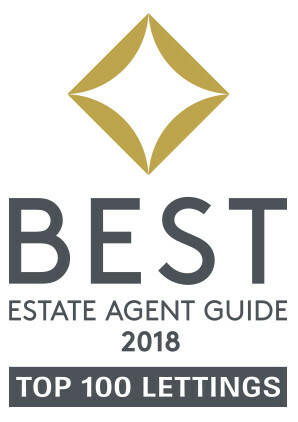 Famous for being a traditional market town, St Albans is a vibrant City that entwines cosmopolitan bars with age old inns, High Street shops with quaint boutiques, and an exceptional range of eateries, as well as highly acclaimed good local schools, and the mainline railway station that links St Albans to London, St Pancras. 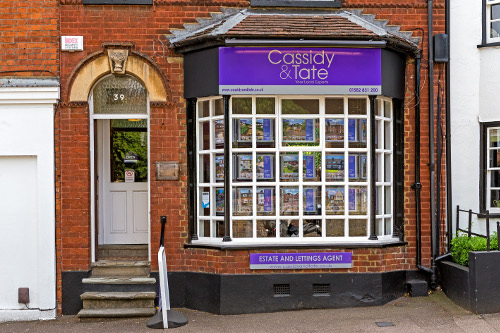 Cassidy & Tate’s elegant office in Wheathampstead is situated on the High Street of the quaint Village of Wheathampstead, encompassing many historic buildings including St Helen’s Church and The Old Mill. 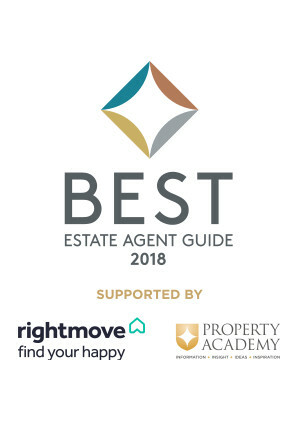 The High Street of the early 20th century has bestowed a rich vein of historic buildings that reflect the village’s agricultural roots and also demonstrate the wide range of social categories they represent. 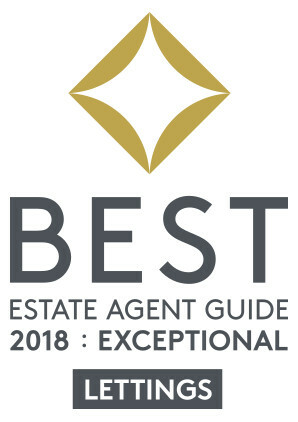 The Knightsbridge Office is positioned in one of the most desirable residential addresses in London and is one of the most expensive in the United Kingdom. 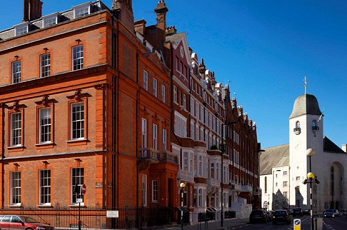 Located in Pont Street which is mainly a residential area but some of the properties are used for diplomatic or educational purposes.